The National Organic Standards Board, an advisory committee to the US Department of Agriculture, voted to allow some crops grown hydroponically and aquaponically to have organic labels. Organic food sales totaled $47 billion in the US in 2016. 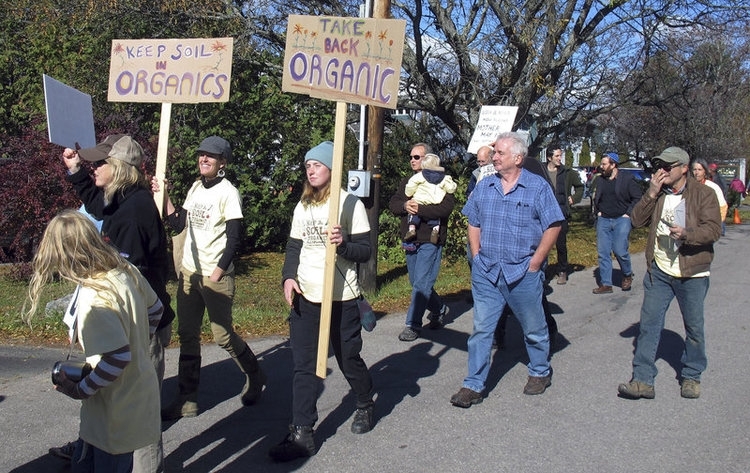 Some traditional organic farmers are threatening to leave the NOSB, the program they helped create, over the controversial vote. The United States organic industry — whose 2016 sales totaled around $47 billion— is facing a battle between traditional farmers and high-tech producers. 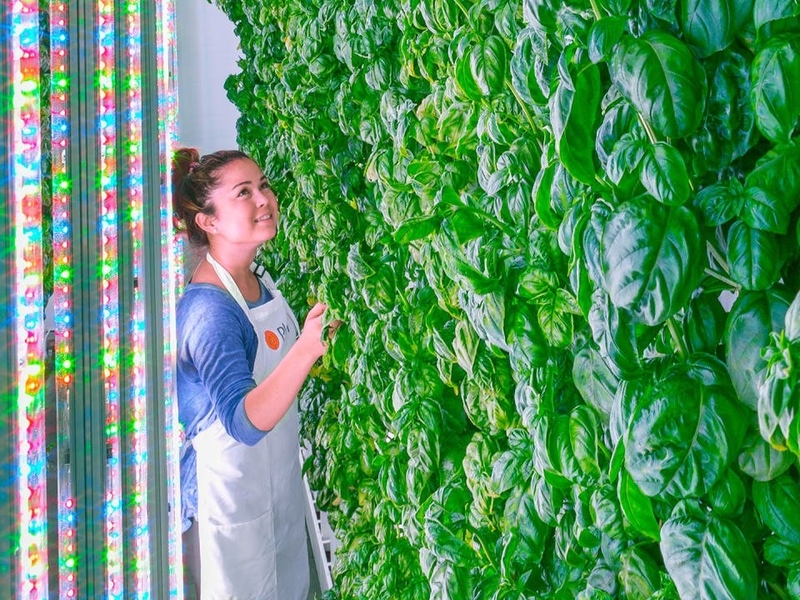 In recent years, hydroponic, aquaponic, and aeroponic farms — which grow produce in nutrient-rich solution without soil, often indoors — have boomed. Some of these businesses have been granted the organic label for their products. But that trend has dismayed some traditional farmers, who argue that allowing non-soil producers to label their food organic weakens the integrity of the program. True organic farming, they say, requires nurturing, natural soil. But in a series of close votes on Wednesday night, the National Organic Standards Board (NOSB), an advisory committee to the US Department of Agriculture (USDA), voted to allow the majority of these high-tech operators to stay in the National Organic Program. The decision creates an organics standard for non-soil farming, which did not exist previously. Chapman said he is considering leaving the program. He and other critics of the board’s decision say that hydroponic farming does not meet the USDA’s definition of organic due to its lack of soil. “To suggest calling hydroponic ‘organic’ is to completely misunderstand the meaning of organic,” she addd. But hydroponig growers argue that they’re growing what consumers expect from the organic label: crops produced without synthetic pesticides. Plenty, a California-based hydroponic farming company, gained organic certification earlier this year. Matt Barnard, the company’s CEO, told Business Insider that he was pleased with the NOSB’s vote. The NOSB issued its recommendation in four parts. It voted to allow hydroponic systems, which grow plants in water-based nutrients, as well as aquaponics, which combine hydroponic systems with fish farms, to remain in the Organics Program. 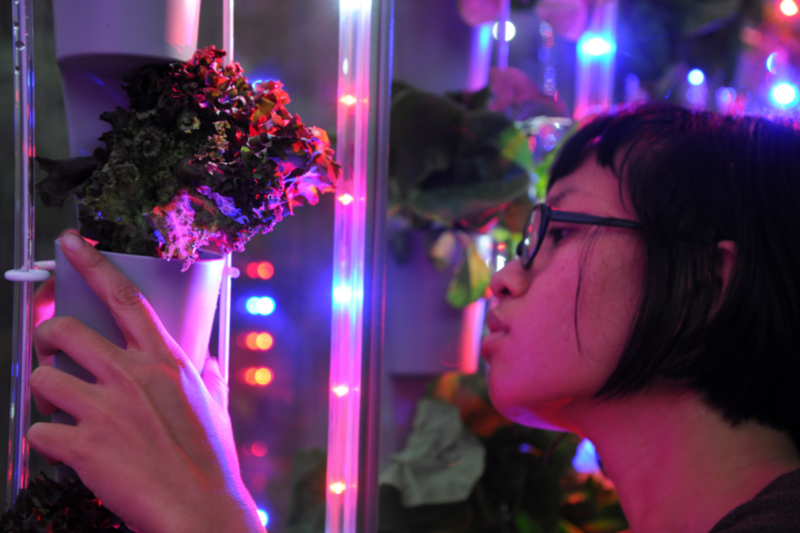 The committee chose not to tighten its rules on container growing, a type of hydroponic agriculture that grows crops in a solution made of water, nutrients, and organic matter. Several large organic berry growers, including Driscoll’s and Wholesum Harvest, have implemented container growing. But aeroponic farming — which grows plants suspended in the air with exposed roots — will be kicked out. Overall, the decision may signal a new direction for the organic industry, since it will include farmers who don’t produce crops in fields. 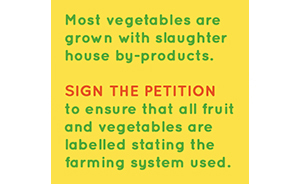 But some pioneers of the sustainable farming movement believe the vote could splinter the organics industry.